.EPS material for the airframe. .Easy to Fly, Easy to Control. 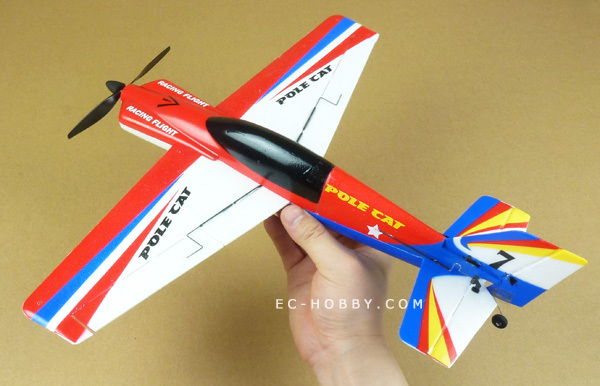 Best choice for both beginners and experienced pilots. 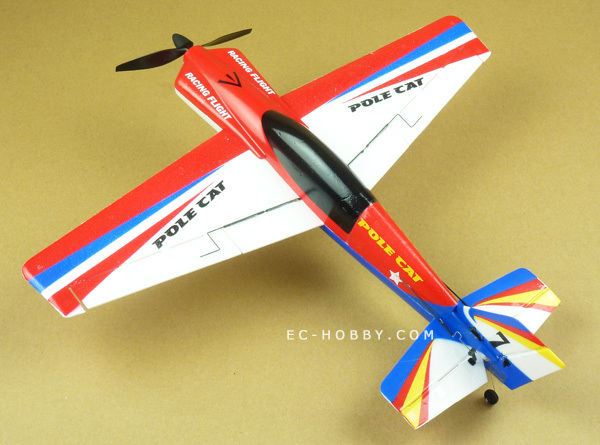 .You can buy All spare parts and accessories of this RC glider, on EC-HOBBY RC Hobby Online store. 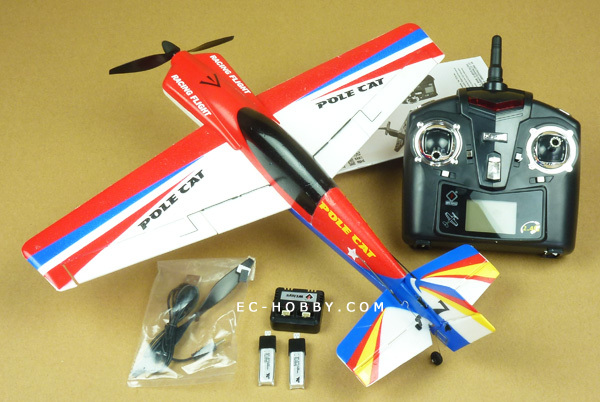 .Can Take Off From Ground or Hand Launched. .4 Channel 2.4GHz radio control Transmitter.